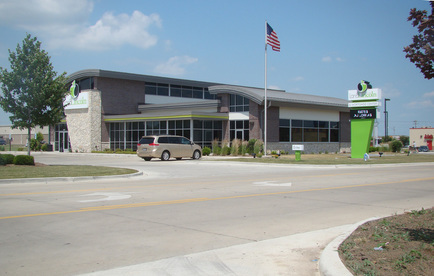 With several offices already in Decatur, the local credit union desired an office to serve the east side of Decatur and Mt. Zion residents. Chastain provided professional civil site design and surveying services for the new construction of this office. 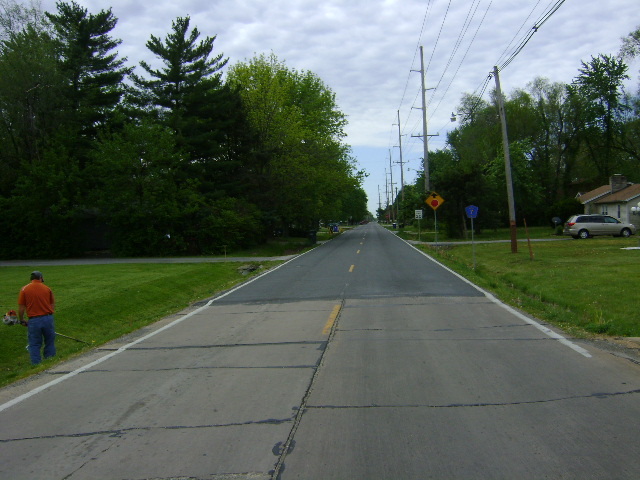 Scope of work included topographical surveys, as well as, minor subdivision plat work, parking lot design, site drainage with underground detention storage, and permitting approvals through the City of Decatur.